All the Michael Jackson's fan out there would remember the most influential and the trend making pop song by Michael Jackson “Thriller”. 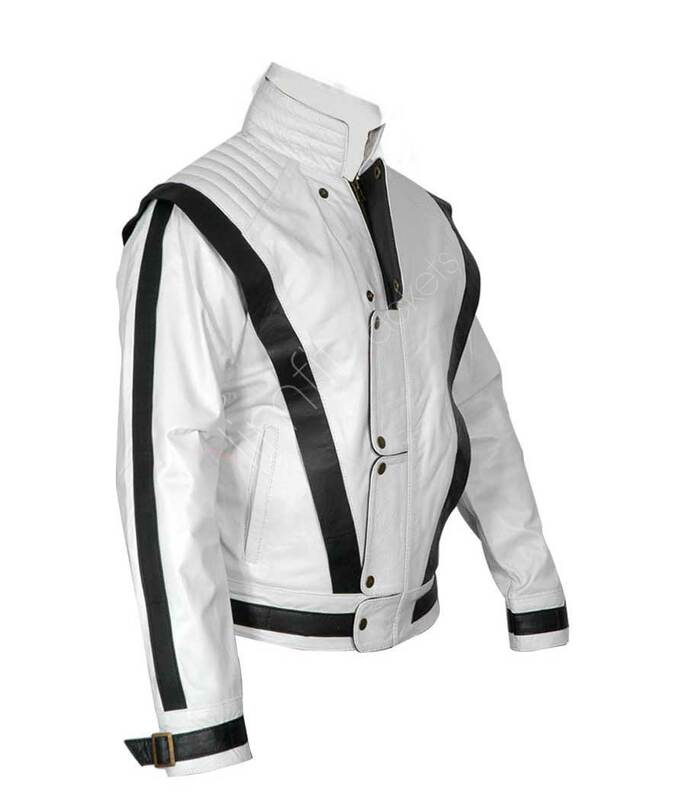 We have got a special treat for all the Michael Jackson's fans, promoters, and people who value stylish clothing. 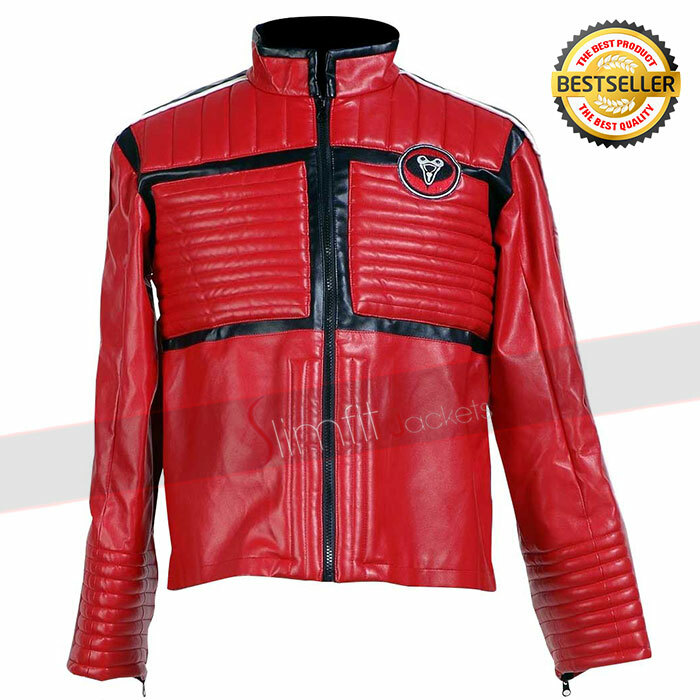 Michael Jackson`s thriller red costume is not only a collectables item, but also an apparel that would make you look classy and elegant. 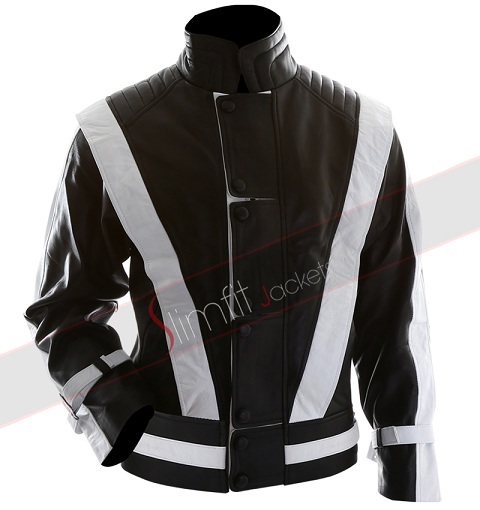 The amazing thriller costumes's color combination of red and black, the M style black lining on the jacket from its sleeves to its front, it`s unique buttoned style front is all that would make you different and unique from others. 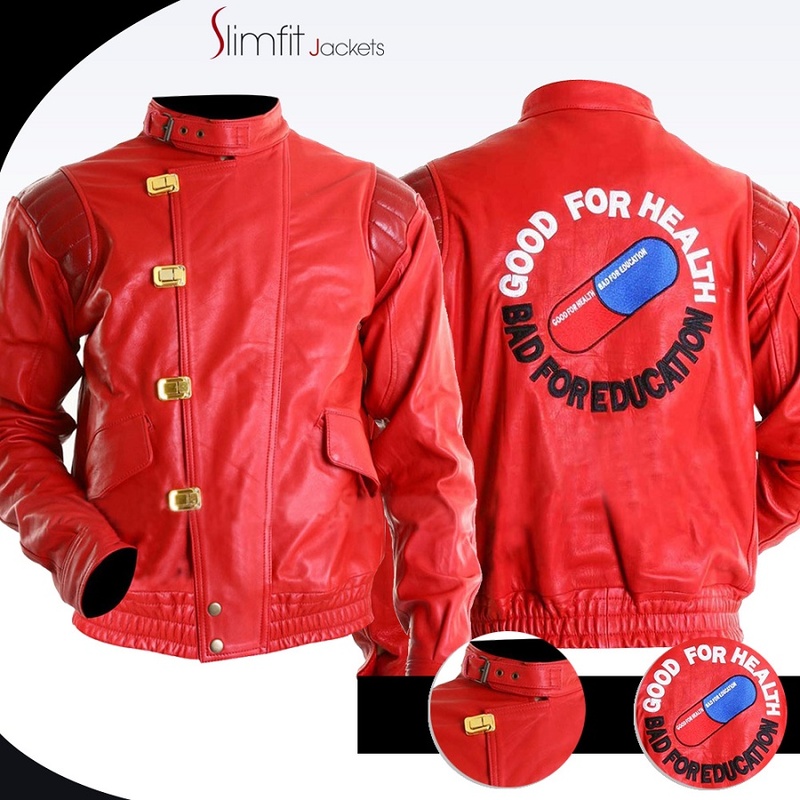 It has been almost 30 years since Michael Jackson wore this jacket in his music video, yet this Michael Jackson Thriller costume jacket in red leather is demanded by people from all over the world even today. Buy this amazing red costume from our online store and avail the discount we are offering.